The Lucy Jacket is one of Anna Lascata's most popular short jackets. The Lucy Jacket is one of Anna Lascata's most popular short jackets. 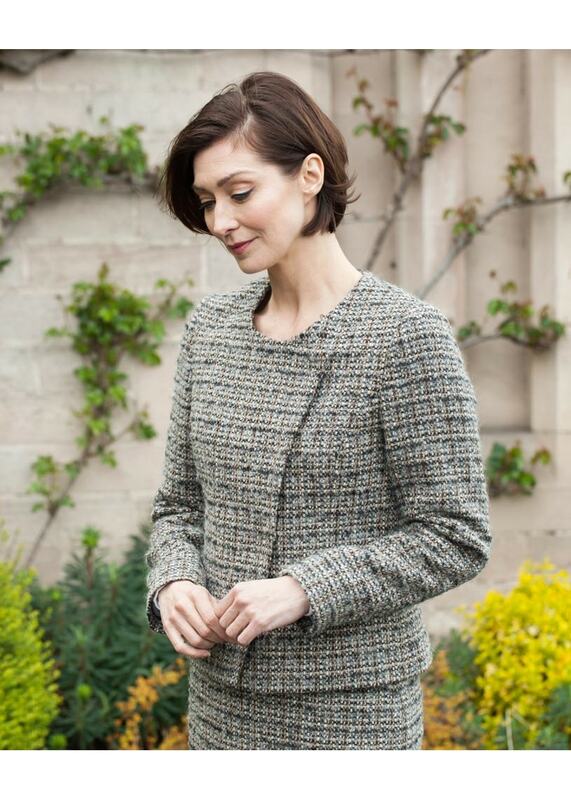 Designed with a subtle round neckline and feminine style, the Lucy is a classic tailored jacket perfect for every woman's wardrobe.